A Health Trilogy – Part 1 | sondai living: Spirit. Art. Style. My favorite season is Autumn. I enjoy the way the leaves turn colors the layering of clothes… it all brings me joy. Autumn also brings confusion in the Washington Metro area (bka DMV… I hate that term). You never quite know how to prepare for the weather here. Which tends to bring in some malaise, which later develops into a cold, which is later spread because folks just don’t know how to keep it to themselves. One thing I have always pride myself on is that colds usually miss me. “Ain’t nobody got time for that”. If I am attacked I run swiftly to the kitchen and whip up something funky. Literally, it is funky. It normally smells like I have been cooking all of the garlic cloves in the kitchen cabinet. 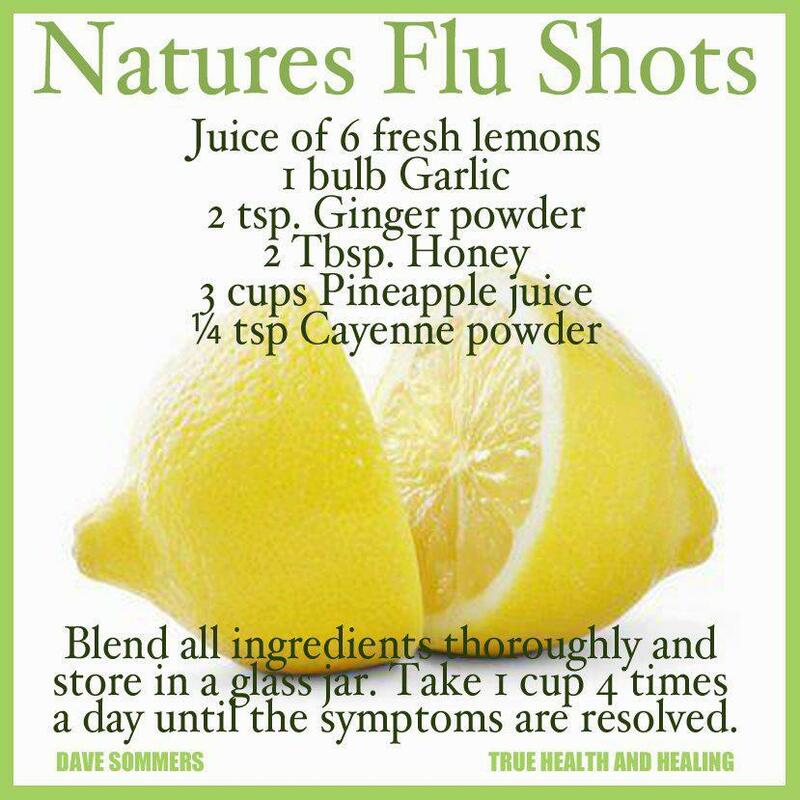 I am a big fan of natural cures. I love researching home remedies. I do not even know if I have ever had a flu shot. I use food and herbs to cure what ails me. 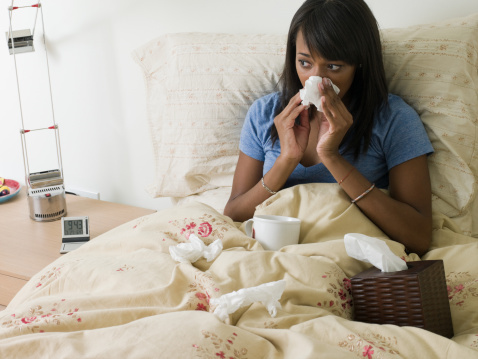 First build your immune system so that germs have no place to settle and get comfortable. During this time of year it is hard. Especially, if you live in the world. Etiquette is a thing of the past. Plenty of folks sneeze or cough without covering their mouth; it is horrible. The best defense is a strong immune system. I am so excited because I just ordered Nature’s Sunshine Elderberry D3fense. It contains vitamin D3, elderberry fruit extract, echinacea aerial parts, willow bark extract, royal jelly and olive leaf extract. They all work together to add that needed boost to the immune system. If you work in an office surely you dread the first co-worker who comes up missing. It is a high probability when you were in their office they were sick and highly contagious. Instead of being thoughtful and considerate they spread their germs everywhere and thus one by one co-workers go down. No one wants to take a sick day. It is like they hoard them. Let me tell you… if I am sick you won’t get it from me. I keep it to myself. I certainly do not let it linger. My body responds pretty well to this flu cocktail. You know, the funky concoction I mentioned. If I feel a tickle in my throat I head to the Mexican produce spot off of H Street. Those little ladies have everything I need to stave off a pesky invasion of germs. In part two of this series I will talk about the best places to find these remedies and what works best for you. This entry was posted in Health and Wellness and tagged Autumn, Cold Season, health, herbs, Nature's Sunshine by kimberly c. gaines. Bookmark the permalink.